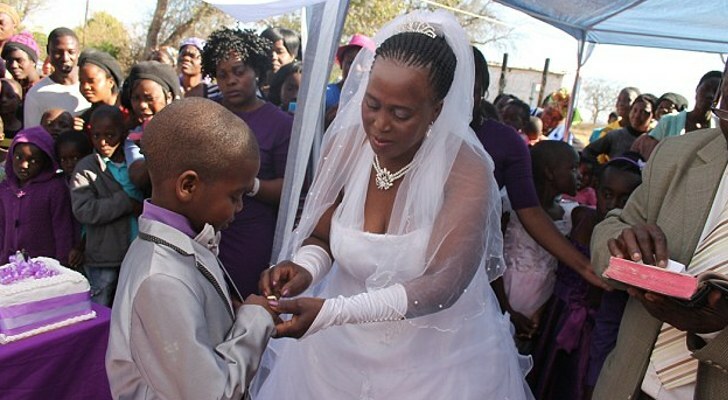 A 9-year-old boy in South Africa is now the proud husband and life companion of a 62-year-old woman who was already married at the time she tied the knot with the child and who also has as many as five children with this other man. The surprisingly young groom, identified as Saneie Masilela, has been married to 62-year-old Helen Shabangu for about a year now. Just days ago, they renewed their vows to each other in a ceremony attended by about 100 people. During the ceremony, the 9-year-old boy and his 62-year-old wife held hands, ate cake, and even kissed. Meanwhile, the woman's first husband, 66-year-old Alfred Shabangu kept a close eye on them and congratulated them on several occasions. As explained by Daily Mail, the peculiar couple had to organize this second ceremony and renew their wedding vows to each other in order to make their marriage official. Besides, the ceremony is believed to have pleased the boy's ancestors. In an interview with the press, 9-year-old Saneie Masilela's mother, who is much younger than the boy's wife, explained that her son only married 62-year-old Helen Shabangu because his ancestors appeared to him in a dream and told him that he needed a wife. 47-year-old Patience Masilela further explained that, despite being married, her son and the 62-year-old mother-of-five did not live together as man and wife. On the contrary, they both returned to life as usual shortly after the ceremony. “After the wedding last year people keep asking them question like will they live together, sleep together, have babies but I keep telling them that after the wedding everything went back to normal nothing changed,” the boy's mother said. Saneie Masilela might have married Helen Shabangu for the sole reason of pleasing his ancestors, but this does not mean that he does not love her. On the contrary, the boy says that he very much cares about his wife and hopes their marriage will make her happy. However, the 9-year-old admits that, when he grows older, he hopes to find a woman somewhat younger than 62-year-old Helen Shabangu and therefore more suitable to be his wife through and through. Until he finds such a woman, he will focus on his studies. 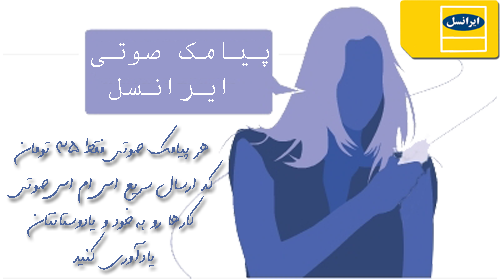 “I told my mother that I wanted to get married because I really did want to. I'm happy that I married Helen – but I will go to school and study hard. When I'm older I will marry a lady my own age,” the young groom commenting on his marriage with Helen and on his plans for the future. Despite the fact that they do not live together, Saneie Masilela and Helen Shabangu see each on a regular basis. Thus, the 9-year-old often visits his 62-year-old wife at the recycling center where the woman works together with the boy's mother.